A touch of the Orient! 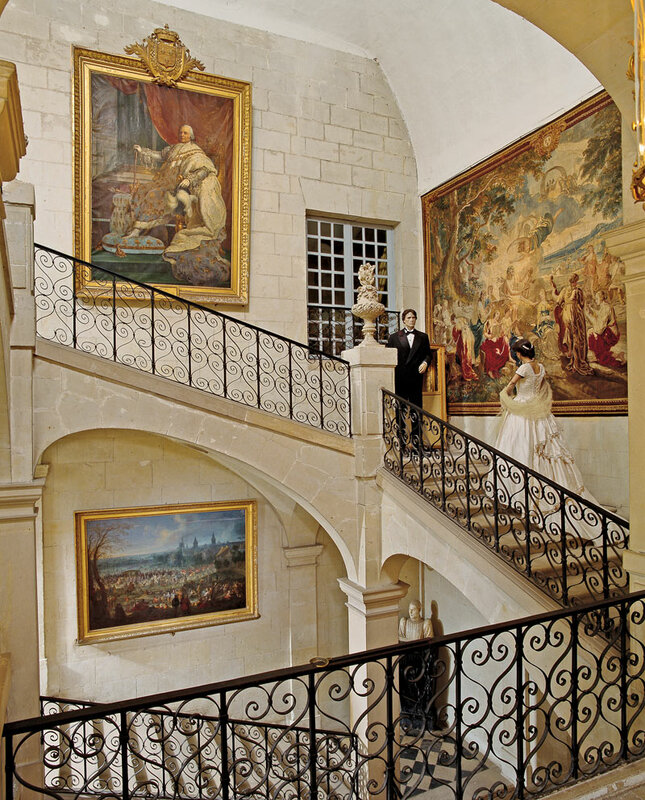 The Duke of Blacas and his family warmly welcome you to the Château d’Ussé, a family home for more than two centuries. 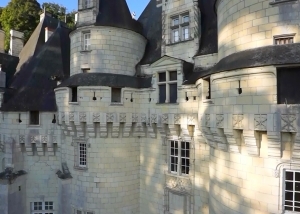 This was the entrance to the castle in the 15th century, with its very own drawbridge! Look up and you’ll hardly believe your eyes – the ceiling is a 17th century “trompe l’œil” and looks just like real marble. It also houses a fine collection of weapons and oriental objects. 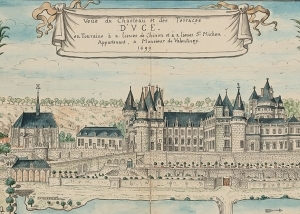 The salon was completely and exquisitely refurbished to receive the nobleman Vauban when he visited his daughter, the newly appointed Marquis of Valentinay. 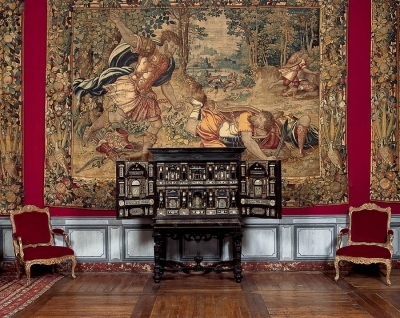 There are Brussels tapestries from the 16th century, a 17th century Florentine cabinet with secret drawers, as well as examples of marble marquetry and precious stones. 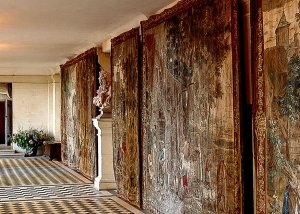 The oldest room in the château is decorated with 17th century tapestries. The staircase leads to an underground area more than 1,000 years old. 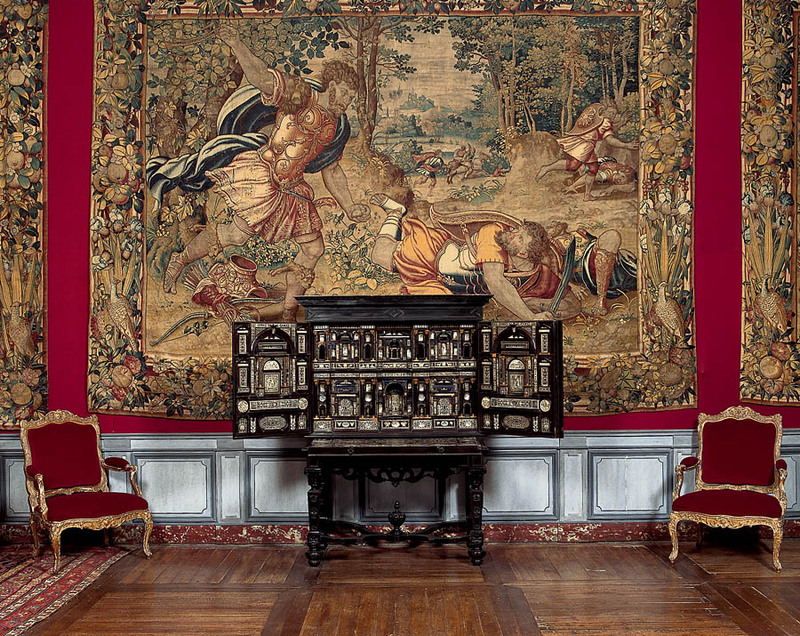 Collections of 17th century tapestries (based on cartoons by Téniers) with intimate details of everyday country life. Louis XV furniture and crested silverware breathe life into this room which is still used by the present owners of the château. 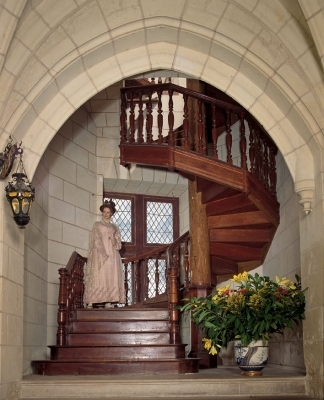 This splendid staircase, designed by Mansart, leads to the King’s chamber. You will also see a sedan chair and accessories used by postilions in the 17th century. 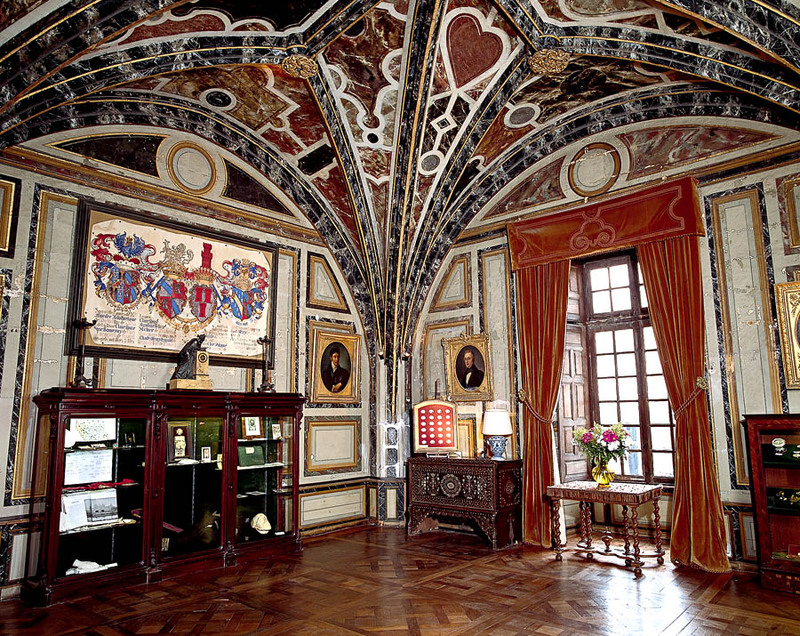 This room was furnished in the 18th century and contains some beautiful pieces by famous craftsmen and paintings by the great masters. 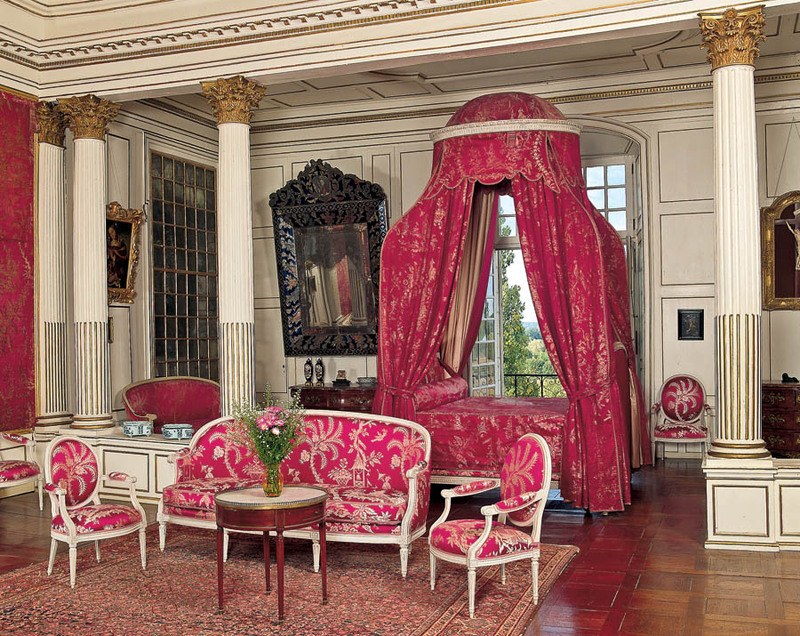 Here you’ll find a profusion of furnishings and precious objects elegantly displayed to host, first and foremost, King Louis XIV and latterly Haile Selassie, Emperor of Ethiopia.